When you first encounter Temple Nile, you might be thinking ‘what the heck has Ancient Egypt got to do with online casino gaming? It’s a fair question, and one that we don’t have an answer to. But what we can say is that, gimmick aside, Temple Nile is a fantastic place for slot gaming aficionados to play their favourite games. 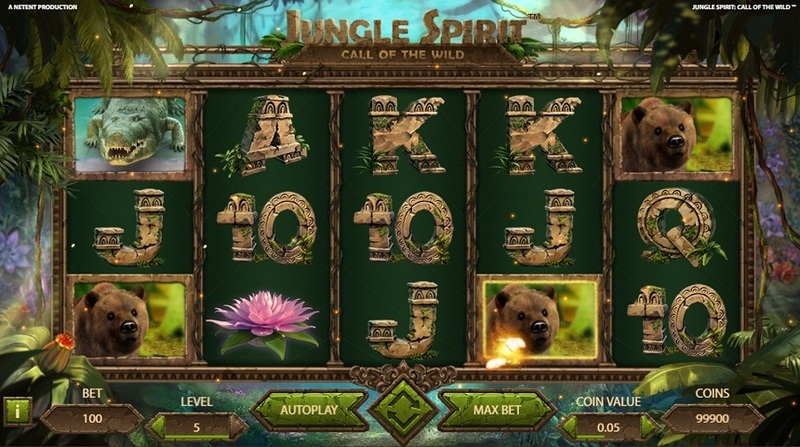 Temple Nile has been devised and developed by White Hat Gaming, who also created Casimba, Dream Vegas and more. Slot-focused casinos have two options when deciding which software firms to work with on their sites: partner exclusively with one or two to become a doyen of particular brands, or instead operate an ‘all welcome’ policy. We can tell you that Temple Nile has gone with the latter option, and that’s good news for its players. You can enjoy slots from a diverse range of providers including NetEnt, Microgaming, Play ‘n Go, Quickspin, Betsoft and many others besides. There is a huge games library available at Temple Nile – more than 250 in fact, and so displaying all of these in a user-friendly fashion is not easy. The firm has largely achieved this however, thanks to some clever categorisation and a handy search function, so you can hunt your favourite titles down by name. You can, alternatively, try all of the slots that Temple Nile has available from specific software houses. A really clever tool is the ‘recently played’ feature, which allows you to resume your playing of a particular slot without having to go through the rigmarole of searching for it again. Otherwise, the user experience at Temple Nile is a good one, with an intuitive main header bar and the chance to chat directly with customer support using the blue tab on the right-hand side of the screen. From tackling bandits in the Wild West to duking it out with Greek gods, there truly is something for everyone at Temple Nile. Its decision to partner with so many software firms has manifested itself in an exceptional games library. Whether you prefer three reels or five, dozens of paylines or just a handful, high RTP titles or more risk-and-reward gameplay, Temple Nile has got you covered. 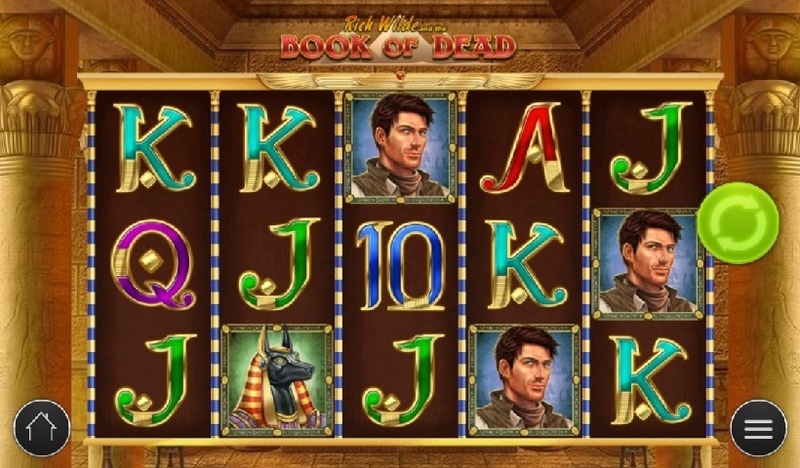 From joining the gang on a wild adventure in The Goonies, rocking out with Guns n' Roses or wearing your sheriff’s badge with pride in Dead or Alive, there are hundreds of slots available at Temple Night on desktop and mobile devices. Does Temple Nile Offer Progressive Jackpot Slots? It does; Temple Nile has an extensive selection of progressive jackpot games for its players to enjoy. The list includes some all-time classics such as Starburst, Thunderstruck, Rainbow Riches and more. 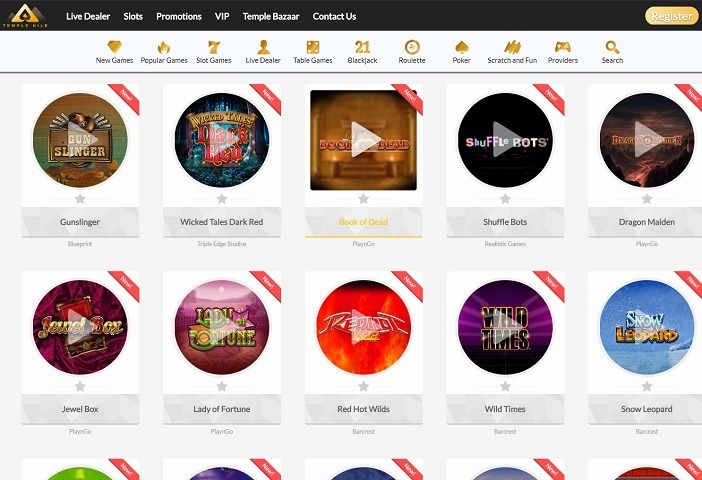 Can Players Demo Temple Nile Slot Games for Free? 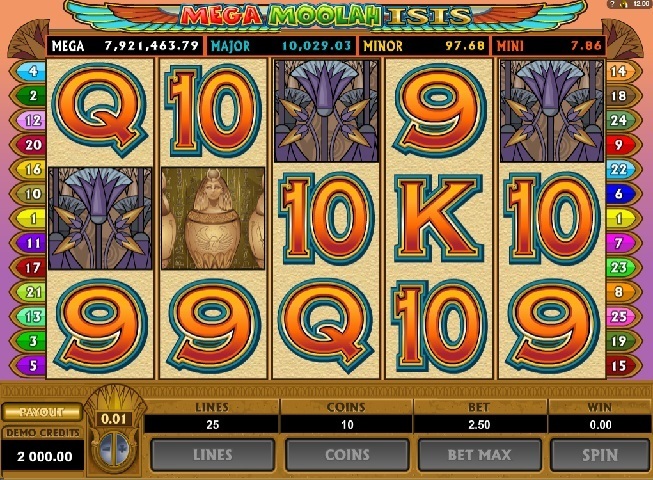 Yes, all of the games at Temple Nile can be enjoyed in ‘demo mode’ or for real cash stakes. There are a variety of different ways to fund your Temple Nile account, and while they don’t have an exhaustive list of accepted payment methods by any means, the vast majority of players will be covered. You can make a deposit using a registered credit card, such as a Visa or MasterCard, or via bank transfer. Withdrawals are also accepted via these methods as well as Skrill, Neteller and paysafecard. Welcomes don’t come much friendlier than Temple Nile’s new player bonus, which offers a 200% match on your first deposit as well as a haul of 30 free spins. As if that wasn’t enough, there are also bonuses on your second and third deposits worth 25% and 50% respectively, with a total haul of 75 free spins on the table. The only other promo worth noting is the Temple Bazaar, where you can trade accumulated loyalty points for gifts like TAG Heuer watches, iPhones and Macbooks, free spins and much more besides. Temple Nile’s dedication to their customers is implicit in their ability to secure licences from both the UK Gaming Commission and the Malta Gaming Authority, who happen to be two of the most stringent authorities in iGaming. The website has incorporated the latest SSL encryption technologies to keep your personal data safe, and with White Hat Gaming being one of the most experienced casino gaming brands around you can rest assured that your deposits are perfectly safe. Should you need to contact customer support, the bad news is that there isn’t a telephone hotline handy. However, there is the instant live chat function available through the site, as well as an email address which is monitored around the clock.